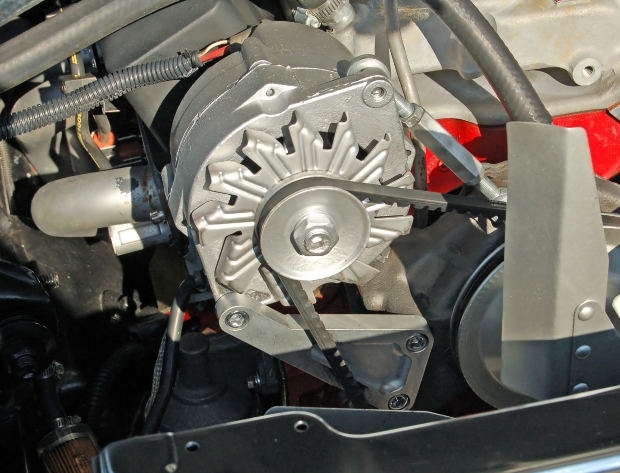 There are only two materials in which right angle gear motors can be found – metal and plastic. These gear motors are available depending on the motor types they are equipped with – e.g. brushless, wound-field, intermittent, permanent-magnet and continuous type of duty motors. The difference between brush-type and brushless motors is that brushed motor is able to gain torque with the help of a power supply attached to the motor through different types of magnets – stationary, rotating and commutation electrical magnets. Brushless motors, on the other hand, are equipped with a soft core that is also magnetized and found inside the rotor. Other types have permanent magnet or stationary magnet that is located inside the housing. There are different connections employed inside a gear motor including compound, series and shunt connections. There are two motor constants that should be noted and these are Km and Kv. For the winding resistance, it is important to pick a motor that does not have any effect on the Km. When it comes to speed control as well as reversibility, there is smooth control during the speeding down process until it reaches zero even without the need for switching the power circuit. The same goes when acceleration is done in the opposite direction. Right angle gear motors are equipped with dynamic braking as well as regenerative breaking which is helpful when it comes to operations that require the motor to stop quickly, thus requiring no mechanical brake to be installed in the system. For the torque multiplication, it has the ability to produce large force even at a very low speed.